This is going to be an amazing animal kingdom. Fans of the Walt Disney Company and Queen Bey are abuzz with excitement over the latest development on the upcoming remake of The Lion King as a live-action musical film. The company behind Mickey Mouse has officially announced that Beyoncé will play lioness Nala – the childhood friend of Simba, played by Donald Glover. 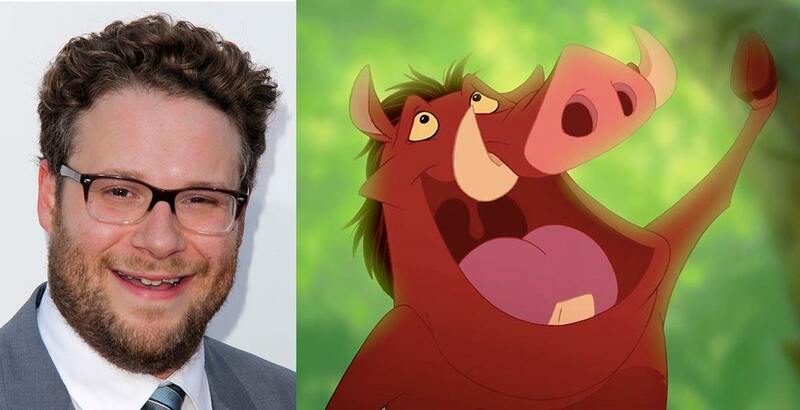 And there is even some local representation in the cast, as Vancouver-born Seth Rogen is set to play Pumbaa, the warthog who is best friends with Simba and Timon. James Earl Jones will reprise his role as Mufasa from the original 1994 animated film, which held the title of the highest-grossing animated picture for nearly a decade until it was surpassed by Finding Nemo. Other stars include John Oliver as Zazu, Chiwetel Ejiofor as Scar, and Billy Eichner as Timon. The remake is being directed by John Favreau, who directed Marvel’s first two Iron Man films and Disney’s live-action remake of The Jungle Book. Other future live-action remakes of classic and fan-favourite animated films from past Disney eras include Dumbo, Aladdin, Mulan, and Peter Pan, with all films scheduled to be released in theatres in 2019. Fans will be able to feel the The Lion King‘s new love beginning on July 19, 2019.